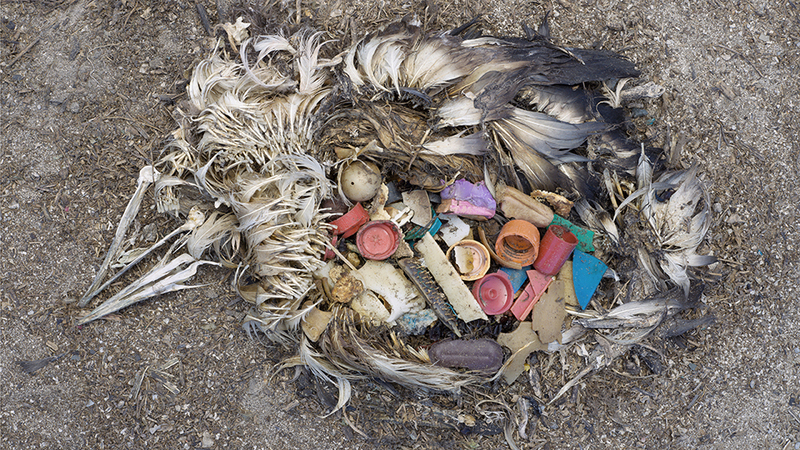 Nine out of ten seabirds have ingested plastic. 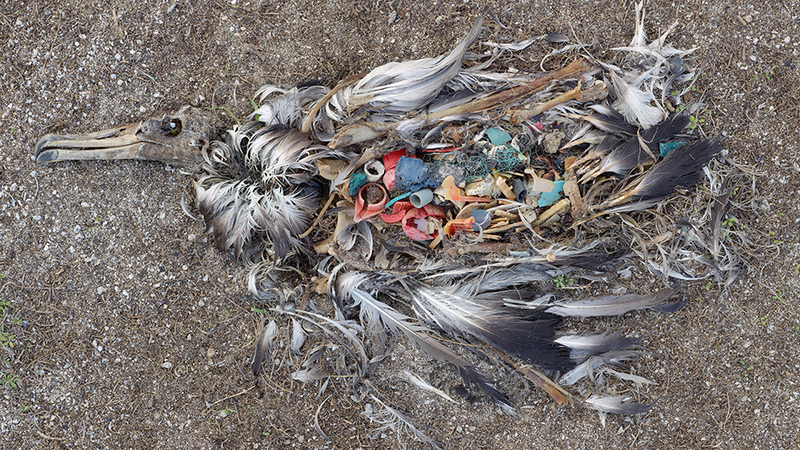 By 2050, virtually all seabirds will have plastic in their stomachs. The sea is acidifying, rising and warming at an alarming rate, and we humans are driving the change. People protect what they love, yet we are failing to protect our blue home. Acclaimed photographic artist, filmmaker, and cultural activist Chris Jordan believes this is because we have forgotten what we love. In his Parley Talk, he builds a powerful case against the apathy driving the continued destruction. To document the consequences of our collective disconnect from nature, Chris turns his lens on the plight of the albatross at Midway Atoll, more than 1,300 miles from the nearest store yet directly impacted by swirling accumulations of plastic debris in the North Pacific Gyre. Chris's work puts the incomprehensible into perspective. His images of Midway confront the true toll of our plastic addiction and growing aversion to grief, inviting the audience to consider what we stand to lose, indeed what we're already losing, should we continue to turn away from our emotions. Catch the May 2017 world premiere of "Albatross"